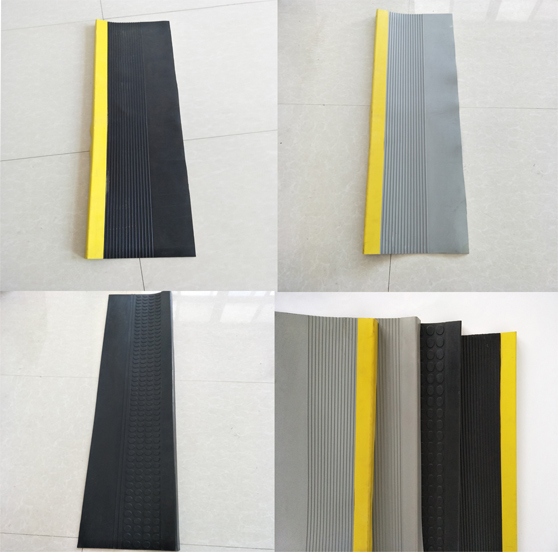 Product categories of Rubber Stair Treads, we are specialized manufacturers from China, Rubber Stair Treads, Stair Nose Treads suppliers/factory, wholesale high-quality products of Round Nose Stair Tread R & D and manufacturing, we have the perfect after-sales service and technical support. Look forward to your cooperation! 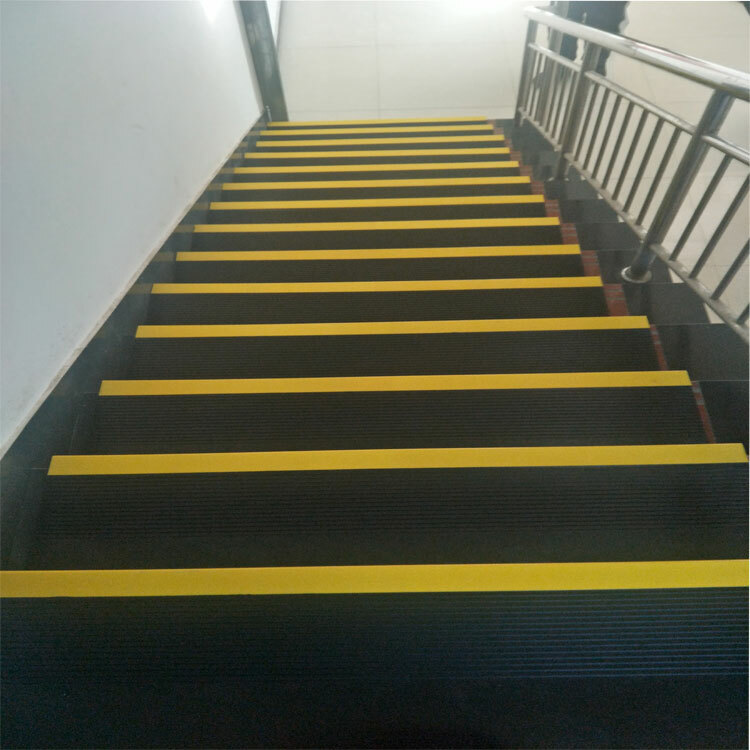 The antislip product, beautiful, functional and environmentally friendly, which gives a full covering of the whole stair and landing area, offer extreme slip resistance due to rubber wearlayer which is chemically bonded to the top surface. Slip stair treads and landing covers are the ultimate choice for dealing with potential slip hazard areas. Once it is installed stair safety is instantly improved. Size of stair tread - could be design according to customer specific reqruirements, there are more chice than Rubber Stair Treads. Durable - Withstands the elements longer than concrete lasting at least 20+ years without replacement. Also can withstand the abuse of children, bikes, skates and weights. Safety - Superior and resilient shock absorption characteristics. Non-slip surface provides a safe application for children to play on. No more slivers in your feet. The decorative rubber surface provide years of relaxation. Fade Resistant - The tiles are manufactured using UV stable ingredients; therefore minimal fading will occur over extended periods of time. Attractive - Most tiles and pavers come in six different colours and up to three surface treatments. Versatile - Ideal for use as a patio or deck covering, on walkways or entryways. Other common applications include driveways, play areas and as a wheelchair accessible floor system.